SSSSOOOOOOO right,I wrote a letter,commented on youtube,and signed the petition. I mean, why? It's only 2 episodes! It's not like it's like 10 episodes! Why can't they air it?! 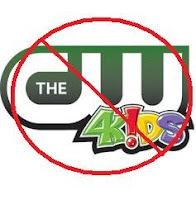 The rest of the shows that air on the CW4Kids are pretty much reruns! 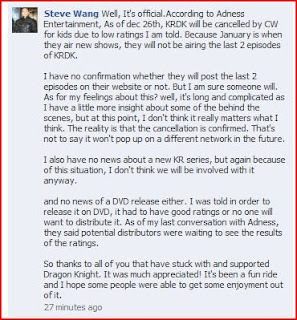 I now hate CW4Kids even more now. 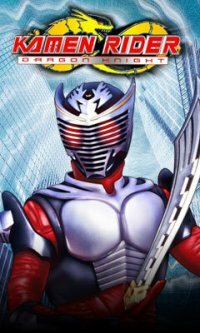 I'm with mega purple the first hour on cw4kids $uck$.That's enough time to put both shows I'm gonna spam their YouTube lol.